At Media Structures, we pride ourselves in our ability to design, fabricate and install event structures to your exact specifications. 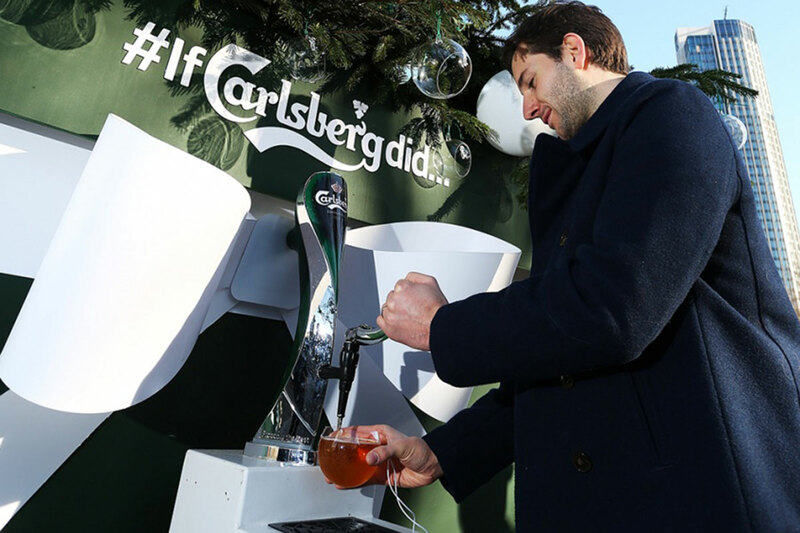 Using the latest in innovative techniques and materials, our in-house fabrication team can bring your events to life. Whatever your broadcasting requirements, we can make you a studio to bring your event to life. 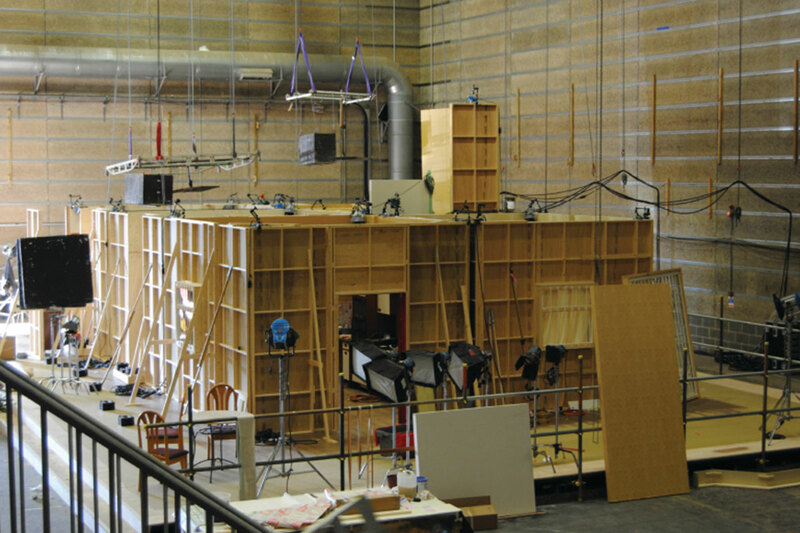 We’ve got experience of working with prestigious clients, on famous sets, and will use the latest materials and technologies to deliver the perfect solution for your budget. Please click here to find out more about our studio build. 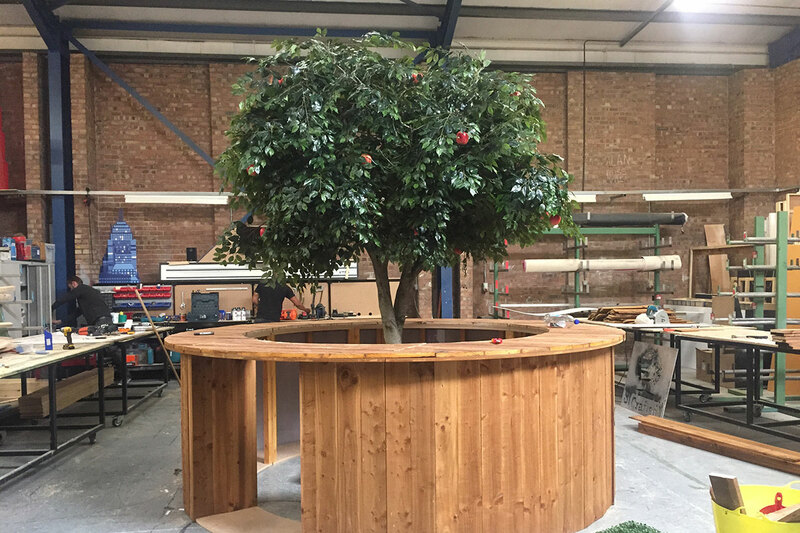 From festival stages to event décor and theatre sets, our carpentry team have the skills and experience to turn your ideas into extraordinary event experiences. Using 2D and 3D technology we can bring structures to life, even before we have started work. Please click here to find out more about our bespoke carpentry. From staging to staircases, branding walls to extreme sports, we can design, develop and manufacture bespoke structures to meet your requirements. With a passionate team of structural engineers and AutoCAD detailers, we’ve got the expertise to deliver a fully tailored solution, whatever the nature of your event. 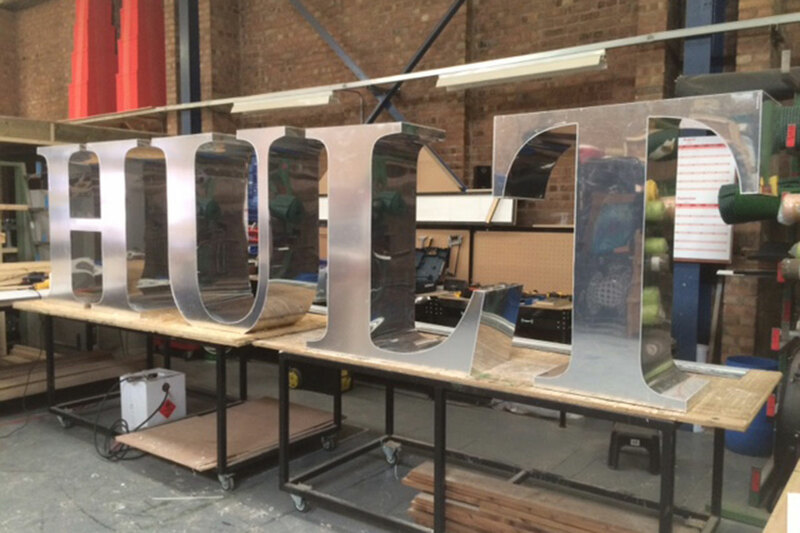 Please click here to find out more about our structure fabrication.